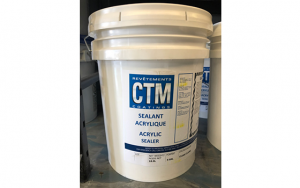 CTM Acrylic Sealer- WACT-30- WACT is a one component ACRYLIC water based sealer. It exhibits an excellent appearance, is UV stable, and has a good resistance to certain chemicals. This product is designed to penetrate and seal porous mineral surfaces such as concrete and masonry. It can also be used as a membrane for freshly cured concrete. 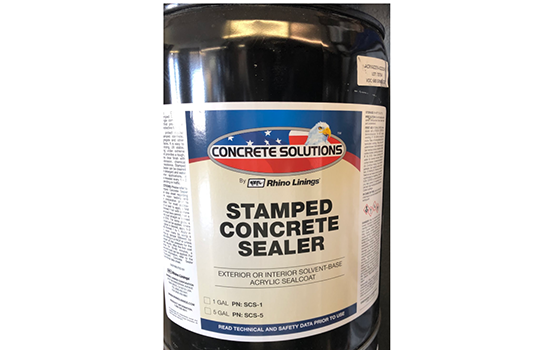 Stamped Concrete Sealer- This is a sealer that’s clear acrylic co-polymer that cures, seals, dust-proofs and hardens freshly cast concrete. Provides maximum protection against common staining materials. Cetol Door & Window is a high-performance finish for specialty applications such as exterior trim. The alkyd high-solids formulation offers optimum protection and a distinctive look for these unique areas. Available as a clear satin, clear gloss or four ready-mix colors in a satin finish. 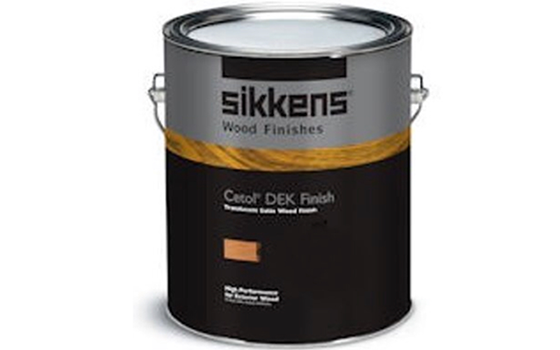 Cetol DEK finish is a high–performance translucent satin finish for exterior decks. This alkyd high solids formulation offers optimum protection, ultimate durability and a beautiful furniture-like finish with the simplicity of a one-product two–coat application. 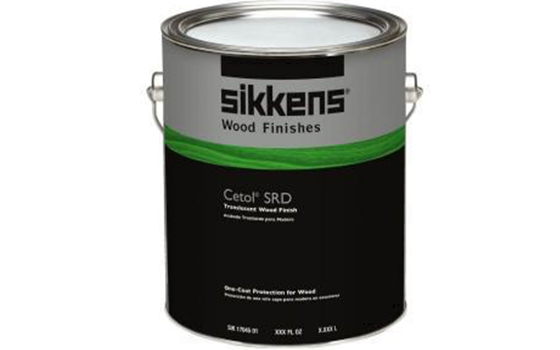 Cetol SRD Offers the ease of one coat application with exceptional durability. Finally ground transparent iron oxide pigments in combination with premium alkyd binders produce a rich, natural and uniform finish for hardwood surfaces, as well as long-lasting protection against moisture and UV damage. 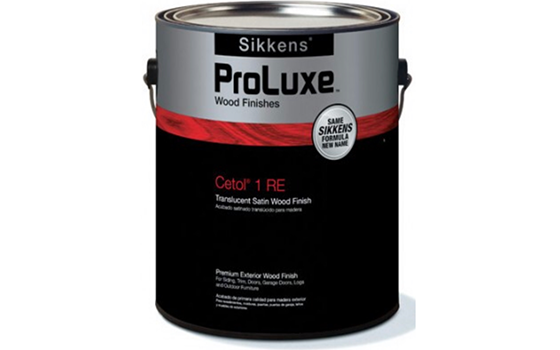 Cetol 1 RE offers excellent penetration and adhesion to vertical wood surfaces. Perfect for coating exterior furniture, Cetol 1 RE has a beautiful satin sheen and offers durability, UV protection and color retention for hardwoods. 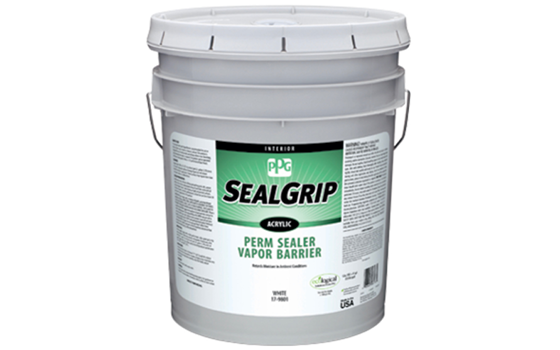 This seal grip is designed for use on interior walls and ceilings where a non-breathing, vapor barrier primer sealer is required. This product retards interior moisture migration from a warm moist area of a home or building to a cold dry area. As a result, the insulation is protected from getting damp and losing its efficiency. This product can be top coated with latex or alkyd paints. A clear, acrylic, solvent-based sealer for sealing ¼” or regular stamped concrete, acid stain floors, and many other applications. Coverage Rate: 200 sqft per gallon.